I wasn't sure that I would like this book, I didn't really take to Augusta to start with but as the book went on I began to love her. Augusta Hope is a twin, quite different to her sister Julie. She has a thing for words and decides that she like the sound of Burundi, so sets about to learn all she can of the country. Thousands of miles in Burundi we have Parfait. The eldest of 9, he lives quite a different life to Augusta and plans to move to Spain to better himself and his family. This is a tale of two very different people, and two story lines that end up connecting in the most satisfying way. It was a slow burner of a story for me, but one that was nice change of pace to my previous reads. 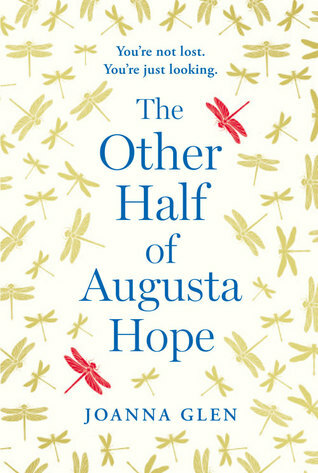 Sign into Goodreads to see if any of your friends have read The Other Half of Augusta Hope.